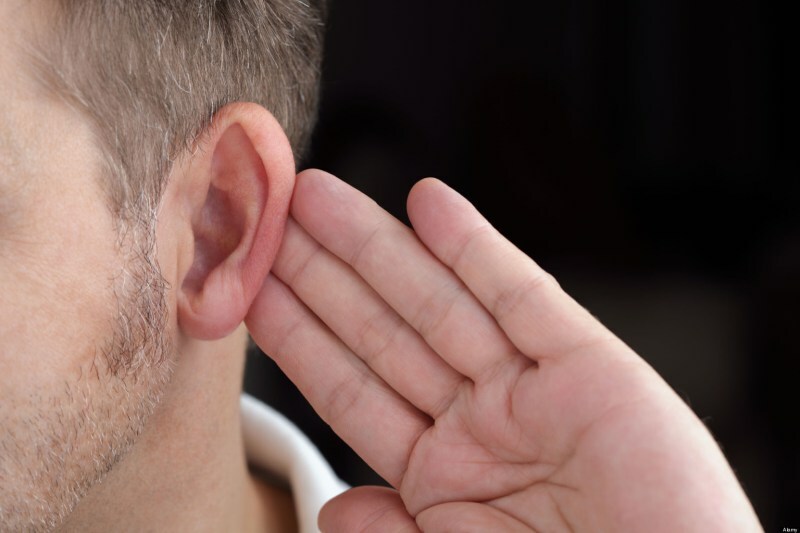 So, you’ve hired a skip and filled it with all the things you no longer need but do you know what happens to your waste when the hire firm come to take it away? You’ll be pleased to know that it’s certainly not all headed to landfill. 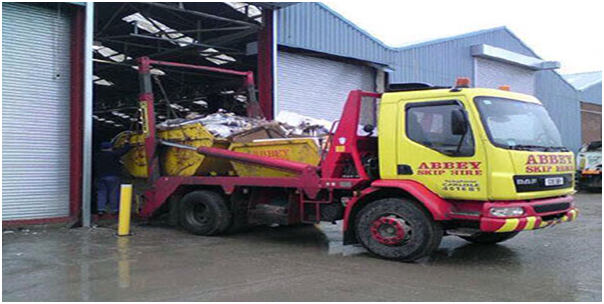 Hiring a skip is helping the environment as many companies aim to recycle as much as 85% of the waste collected. So, what does happen to all that junk? Each material is dealt with slightly differently, depending on type. It will pass through various stages of screening, then shredding and finally compacting until its ready to be loaded into large containers for transporting to other treatment sites and recycling centres. Wood and anything made from chipboard is shredded and then transported to manufacturers who re-use the material to make new furniture or other wooden items. It can also be sent to energy companies or those who deal in horticulture, who find great purpose for shredded wood. Garden waste is sent to specialist sites to mix with other biodegradable matter, through a process of anaerobic digestion to make compost. The huge benefit of doing this is that the compost returns to the natural environment to be used on gardens and other landscape projects. Soil has to be treated to remove any possible contaminants and things like stone and building waste. It is then sent to land reclamation projects around the UK. Building or construction waste such as bricks, tiles, glass and concrete are crushed so they can be re-used as a sub-base for further building projects. Scrap metal is in high demand in many countries around the world. Any that is recovered is processed and exported to places like Brazil and China through a scrap metal dealer. 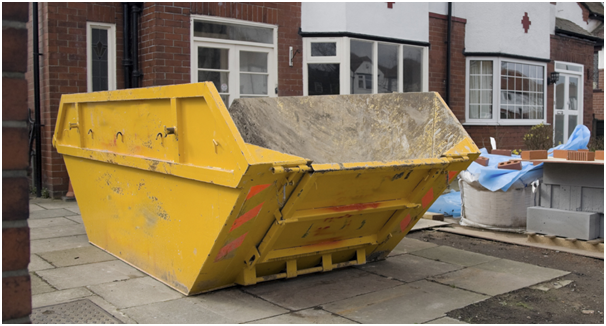 Recycling and re-using is everyone’s goal and it’s great to see that all that waste being put into skips, does not just get sent to landfill. Perhaps it is true what they say – one man’s junk is another man’s treasure. Just because we don’t see a use or have a purpose for an item anymore, doesn’t mean it can’t go to have more life as something else.